Only 2 xDrive40i models left in stock! 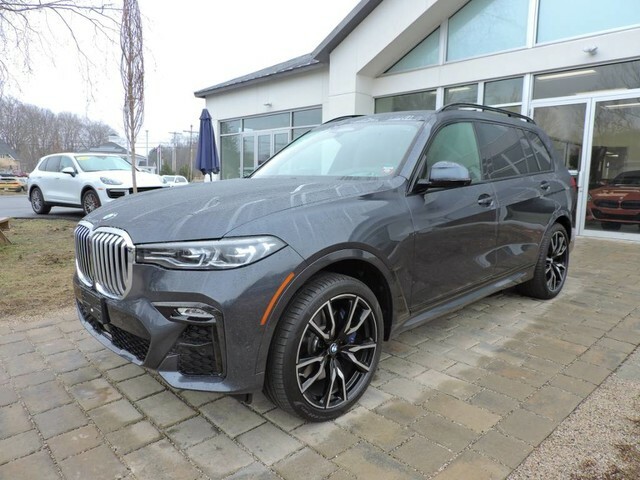 We are excited to offer this 2019 BMW X7. Want more room? Want more style? 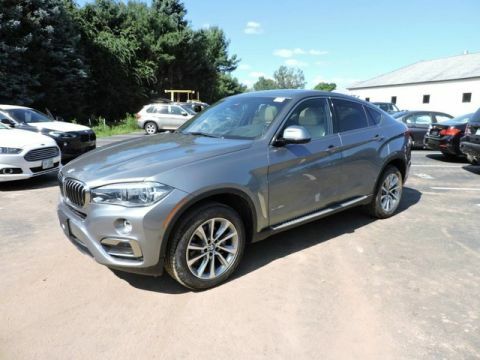 This BMW X7 is the vehicle for you. Pull up in the vehicle and the valet will want to parked on the front row. 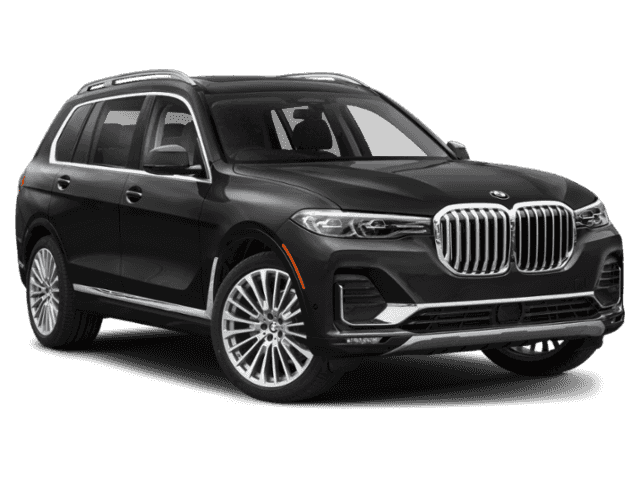 This BMW X7 is the vehicle others dream to own. Don't miss your chance to make it your new ride. 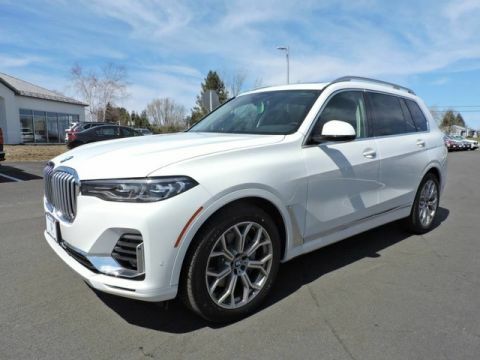 This BMW X7 xDrive40i comes equipped with all wheel drive, which means no limitations as to how or where you can drive. Different terrains and varying weather conditions will have little effect as to how this vehicle performs. You could keep looking, but why? You've found the perfect vehicle right here. We look forward to seeing you soon! Please call us for more information.